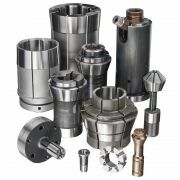 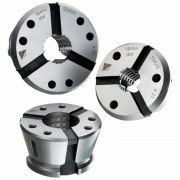 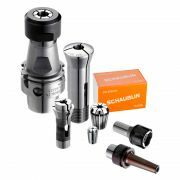 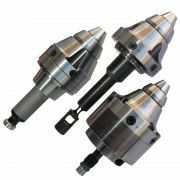 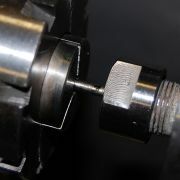 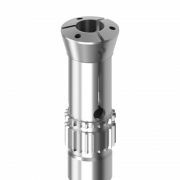 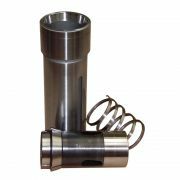 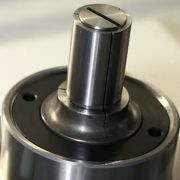 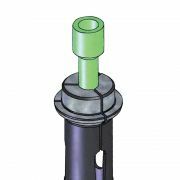 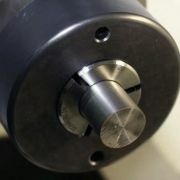 Clamping head for axial draw-back collet chucks. 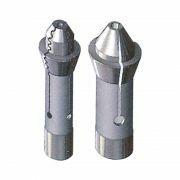 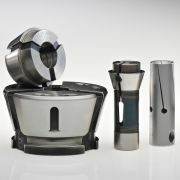 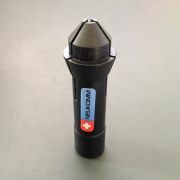 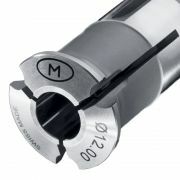 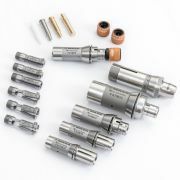 For application in long-automatic lathes. 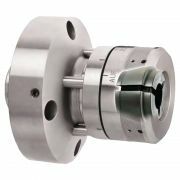 Workpiece clamping, tool clamping and automatic multi-spindle lathes.